As a new cornerstone tallboy speaker equipped with a newly designed unit, this is a speaker system developed with music as its focus. It employs an all-new high resolution compatible dome tweeter that puts it in a different league from ordinary speakers that claim high resolution compatibility: 40 kHz. 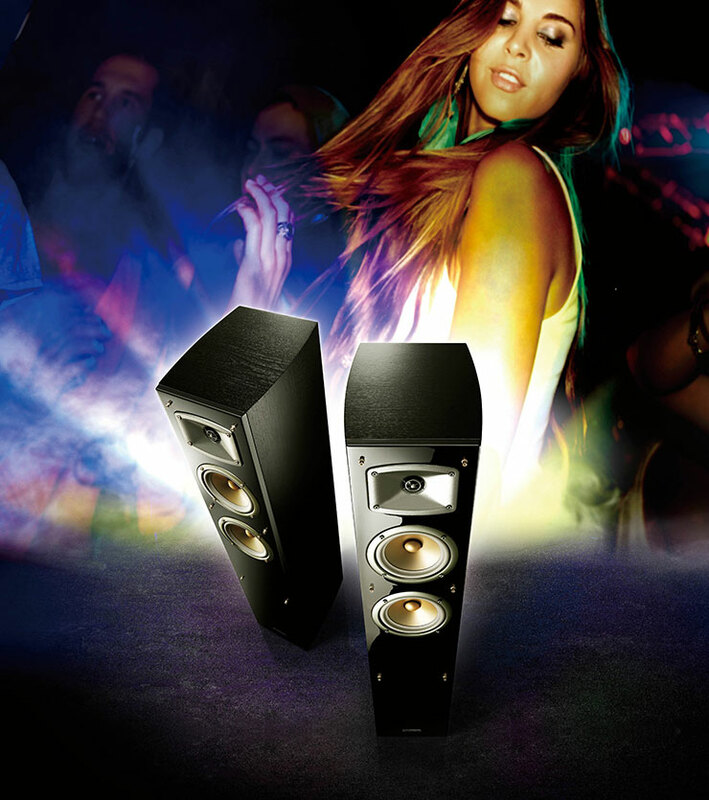 Equipped with dual woofers, its massive, expansive bass tones are more than a match for its high frequencies. It brings out all the subtle differences among a wide variety of music formats, from high resolution source sources to streaming to CDs. With the characteristics and sound quality you would expect from a next generation unit, it features a new structure that places an aluminium dome inside the voice coil. The aluminium’s Black Anodised processing suppresses the aluminium-specific character of its sound, producing a natural, glistening sound quality. The diffuser features a new shape, and the voice coil is comprised of CCAW (copper-coated aluminium wire) reengineered in material and linearity. While maintaining the amount of information and energy in the audible band, it achieves 45 kHz (–10 dB) reproduction with extended high frequencies. 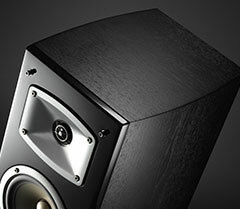 Compared to other speakers you will hear a whole new dimension of high resolution high frequency sound. The unique waveguide horn and tweeter utilise the same waveguide technology used for directivity control in studio monitor speakers to control the incidence of indirect sound. The vertical and horizontal directivity control provides an energy balance unaffected by the room environment. The NS-F330’s 2-way, 3-speaker configuration employs the lightweight, high rigidity PMD cone and woofer used with proven success in Europe and Japan in the Modern Cherry Series, achieving ideal internal loss and high elasticity characteristics. The new design put both the voice coil and spider under the knife, achieving powerful but mellow deep tones. 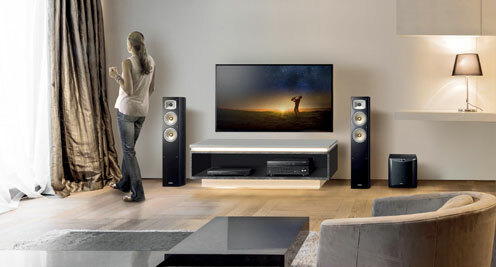 As a double woofer tallboy speaker, its low end is truly massive and expansive.